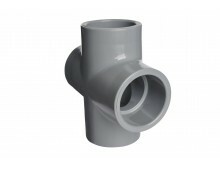 PVC and CPVC Schedule 80 pipes are manufactured in diameters from 1/2 "up to 20 inches Aerodnamica maintain a large inventory of pipes, fittings and valves for immediate delivery. 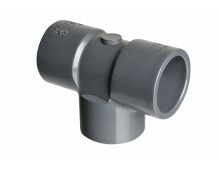 We have a warehouse exclusively for pipes, fittings and valves in PVC and CPVC Schedule 80. 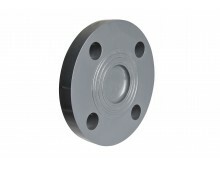 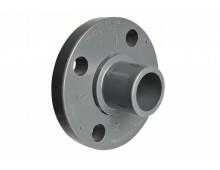 Consult about our complete line of Industrial Valves in : PVC / C-PVC / polypropylene (PP), and other engineering plastics. 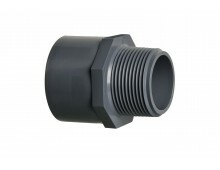 We manufacture special fittings and components in thermoplastics as the client's needs, for example, threaded fittings, specific adapters, fittings with small diameters, non-standard flanges, etc. 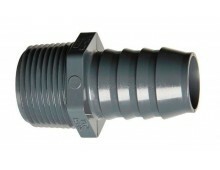 ..
For quotations of special fittings please just send us the drawings. 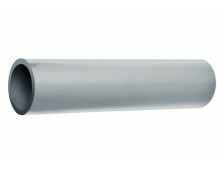 The C-PVC Schedule 80 Pipe from Aerdinamica are manufactured with the premium resin Corzan ®, therefore having the best chemical resistance among all industrial pipes. 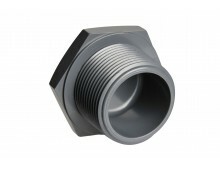 Our pipeline is the only one in Brazil to resist, for example, to chemical attack when exposed to high concentrated acids, such as: sulphuric, hydrochloric, chromic, nitric, as well as several other products that corrodes conventional pipes: Caustic Soda, Sodium hypochlorite, among others. 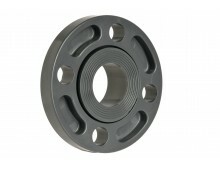 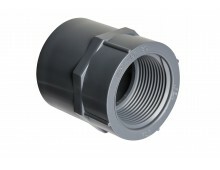 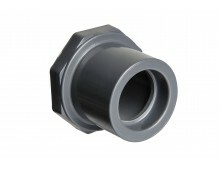 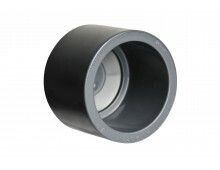 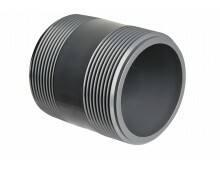 Our fittings are made specifically to conduct corrossives and aggressive fluids in general. 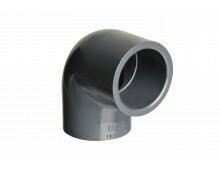 PVC and CPVC Sch 80 pipes may be exposed to sunlight without degrading. 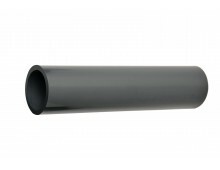 Note: Please observe all instructions for assembly, preventing expantion / contraction of the pipes , among others - see details in specific section. 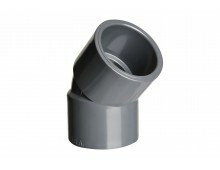 The bonding of PVC and CPVC Schedule 80 Piping should be made compulsory with special 2-component adhesive (cement and primer), thus producing a leakproof "chemical fusion," , even when subjected to a combination of corrosive media , temperature and pressure. 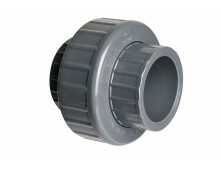 Single-component adhesives do not have this feature. 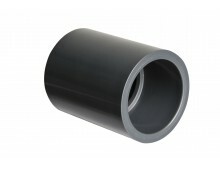 Note: contact us for specific chemical resistance for each liquid. 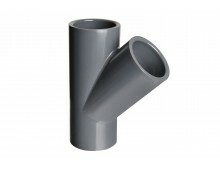 We provide courses about bonding and welding of thermoplastic pipes for our customers. 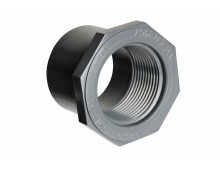 We have a technical sales team prepared to meet our customers needs.